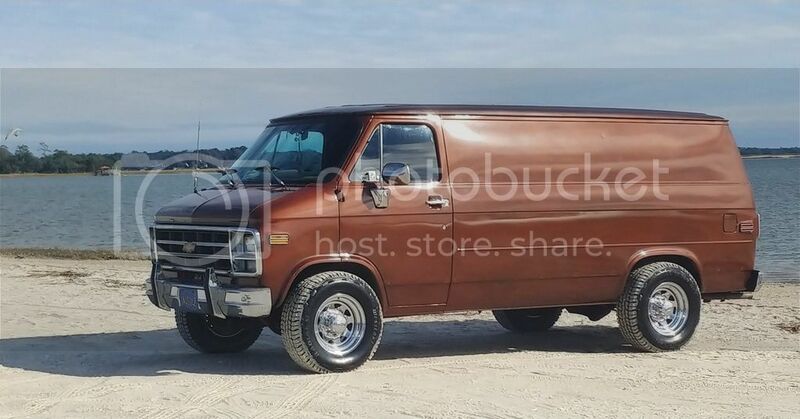 Register Log In Vannin' Community and Forums Forums Clubs/Vanners Is there any interest in a central NC (or broadly NC) club? I have not been able to find that one exists. If that's true, I have interest in helping start one. With the population of the triangle/triad region well into several million, I can't imagine there aren't some others who are interested in this. I'd love to find I'm wrong and there is already one rocking and rolling. The Great Southern Van Run or GSVR XIV. Last edited by CatFish; August 12th 2018 7:41 pm. I actually sent SEVC a question on Facebook asking if they know of an NC group (never heard back - messenger might not be the right medium). I noticed on the website that every surrounding state has at least one club but none in NC. We're taking our youngest on a different trip over that weekend otherwise we'd absolutely be there. Failing an NC club I plan to join as an independent. 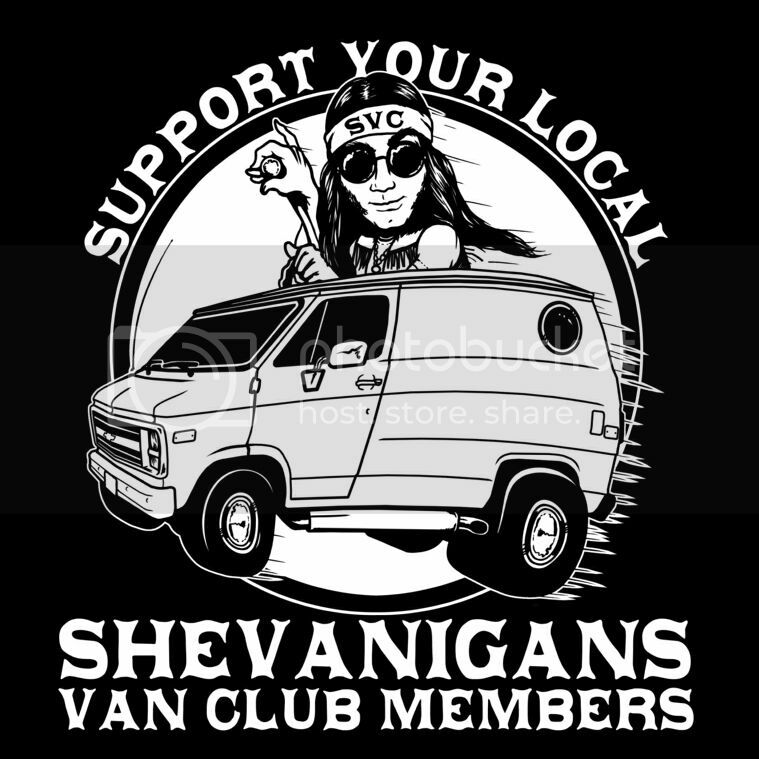 We (Shevanigans Van Club) Have members in NC and SC (And 1 in Va Beach).